Michał Pietuszko has been promoted to partner. He is a barrister and senior member of the real estate practice with many years of experience in the commercial real estate sector. He specialises in advising on real estate investment transactions. His clients include companies from the retail, office, hotel and logistics sectors and has also worked with public institutions and advised on the sales of many large retail centres. 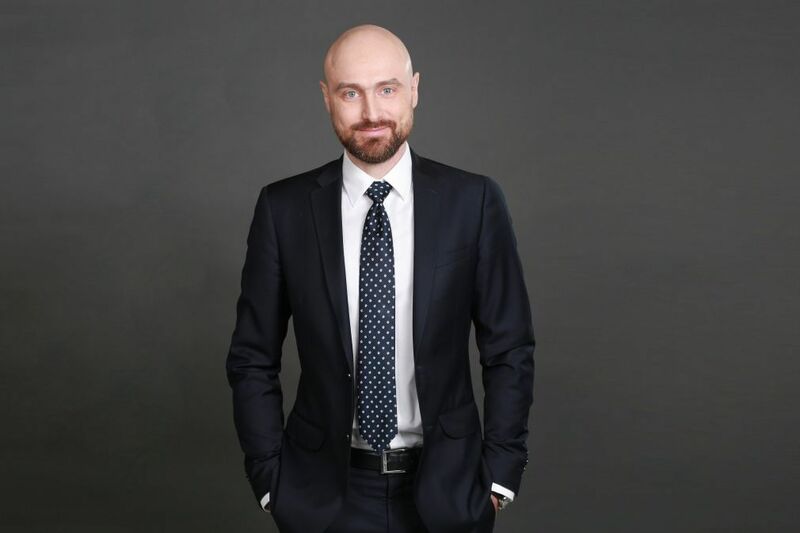 Michał joined DLA Piper in 2013 from Neinver, where he was the director of the legal department.